With this module you have got an ability to block unlimited number of IP addresses. 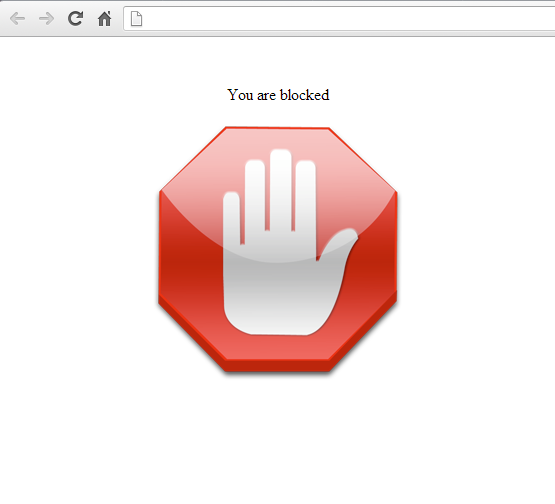 You can display messages for blocked users and you can also redirect them anywhere you want. 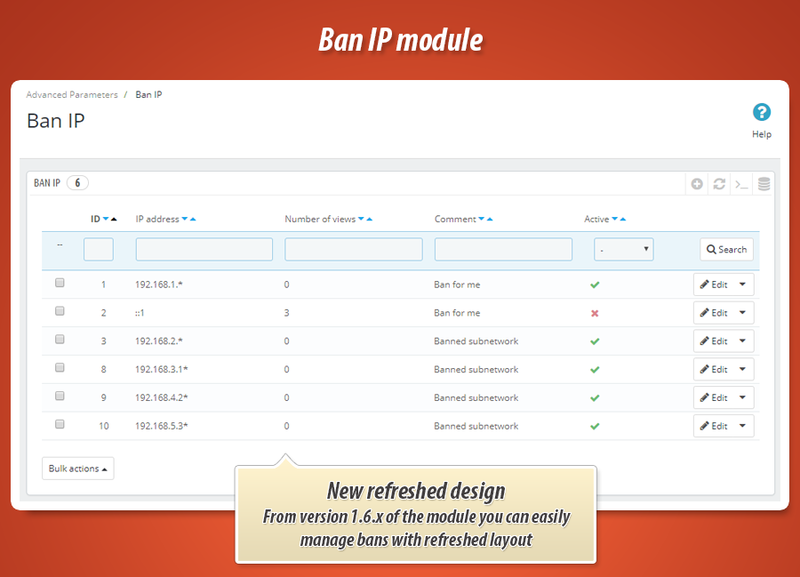 This is professional version of the Ban IP address module. With this one you can block unlimited number of ip addresses which mean that you can ban many users, robots, crawlers and hackers. Awesome way to increase safety of your store and decrease traffic usage. 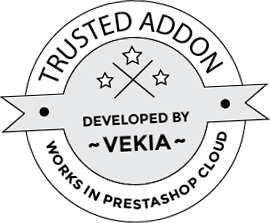 Read more below about additional features!